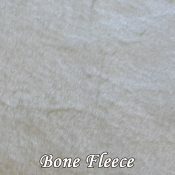 Custom fit fleece seat can be fit to any model of Specialized or TW saddles. 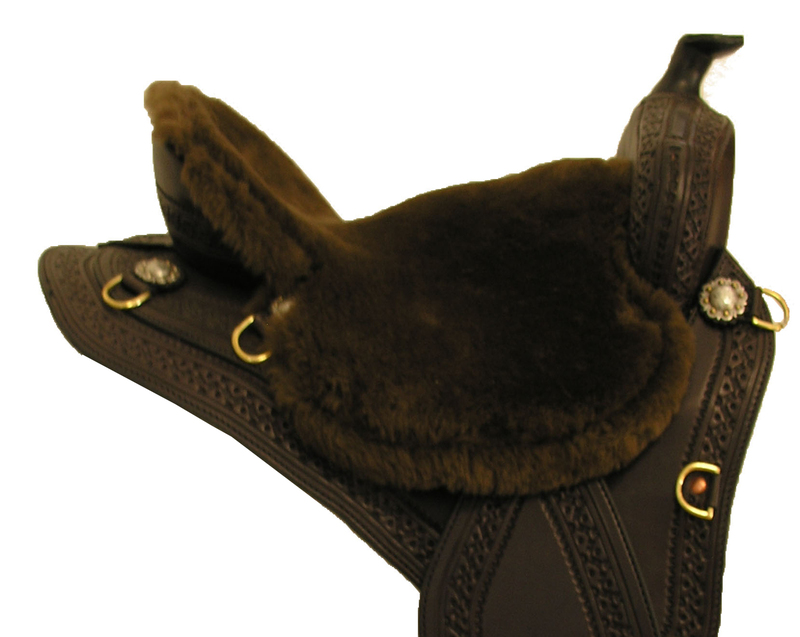 This shearling fleece seat provides additional comfort for hours in the saddle that is cool in the summer and warm in the winter. 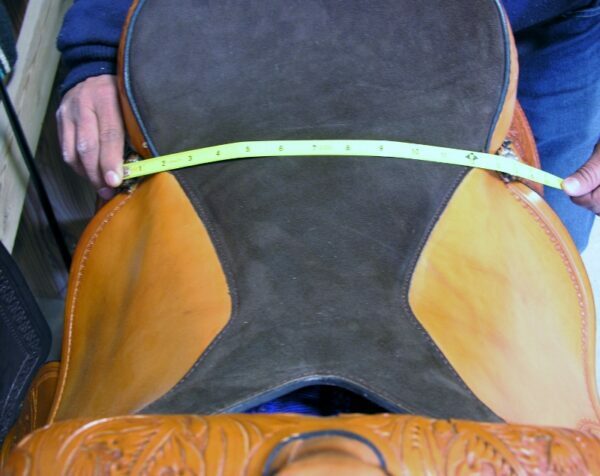 The TW Saddlery Custom fit fleece seat can be fit to any TW Saddlery model or generic western saddle. 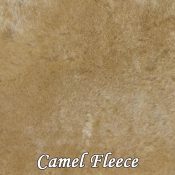 This genuine sheepskin fleece seat provides additional comfort for hours in the saddle that is cool in the summer and warm in the winter. 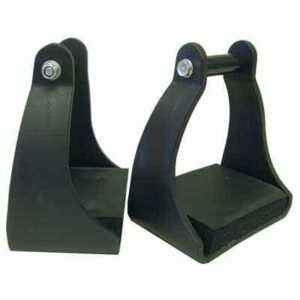 No longer do you have to fight with elastic wearing out and ties coming untied during rides. 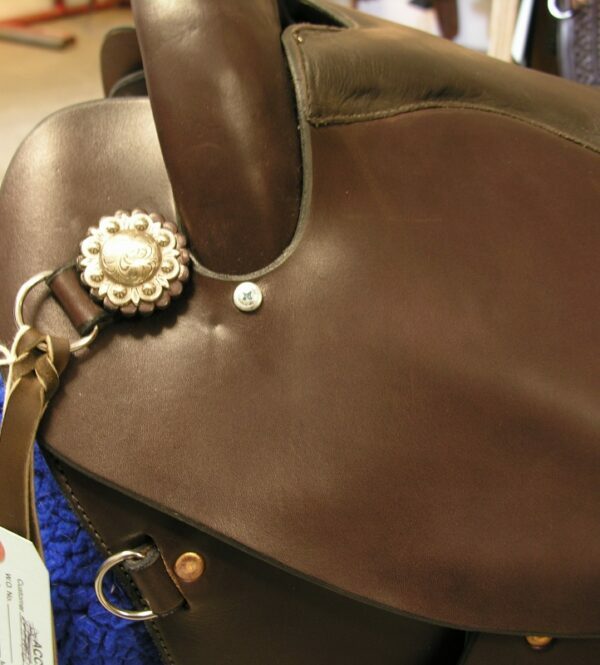 The beautiful saddle shown is the TW Saddlery Trail Light. 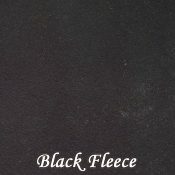 The custom fit fleece seat will work with all of our saddle models Trail Light, Featherweight Trail, Texas Wade, Classic Wade, Barrel Revolution, Reining Saddle and TW Shooter. 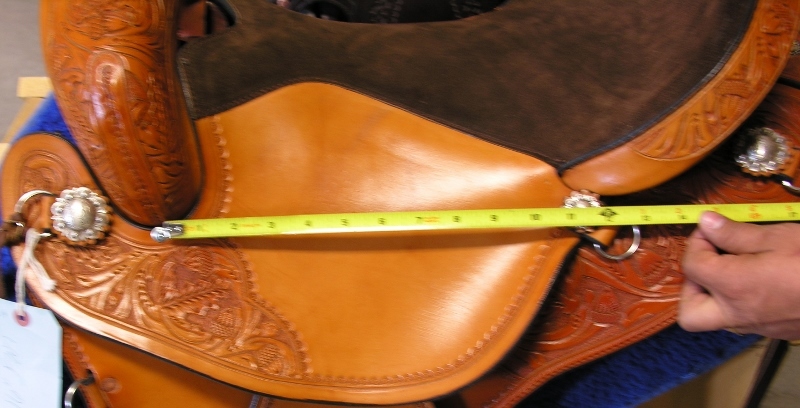 We can also make this for generic (non TW Saddlery saddles) endurance and western saddles. The TW Saddlery custom fit fleece seat uses existing screws that already in your TW Saddlery Saddle. 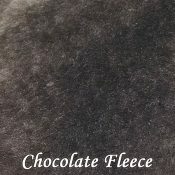 It stays completely stable with no on trail issues found in other fleece seats. 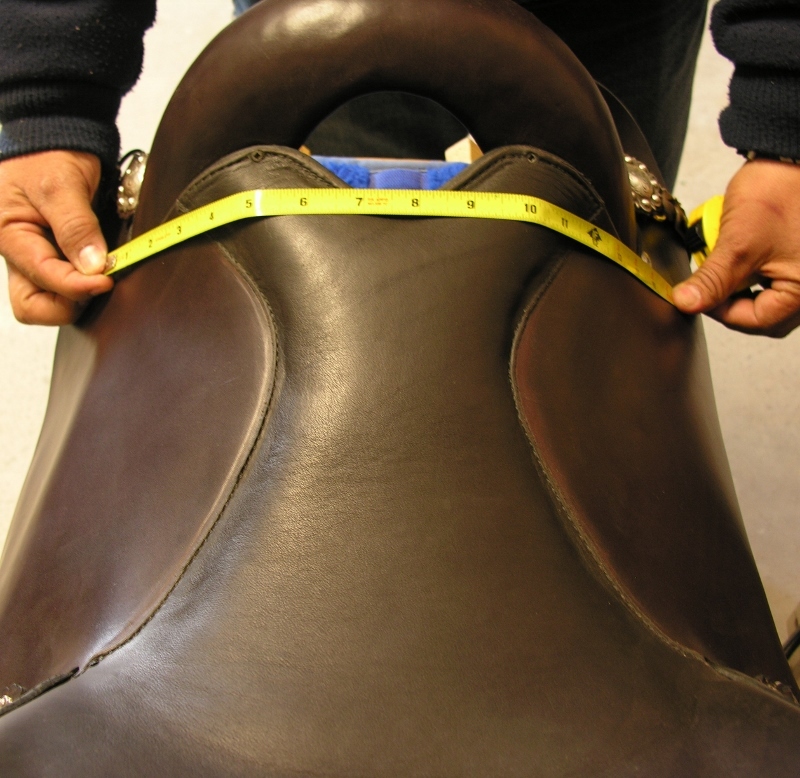 The seat can be easily installed and removed by taking out four screws. 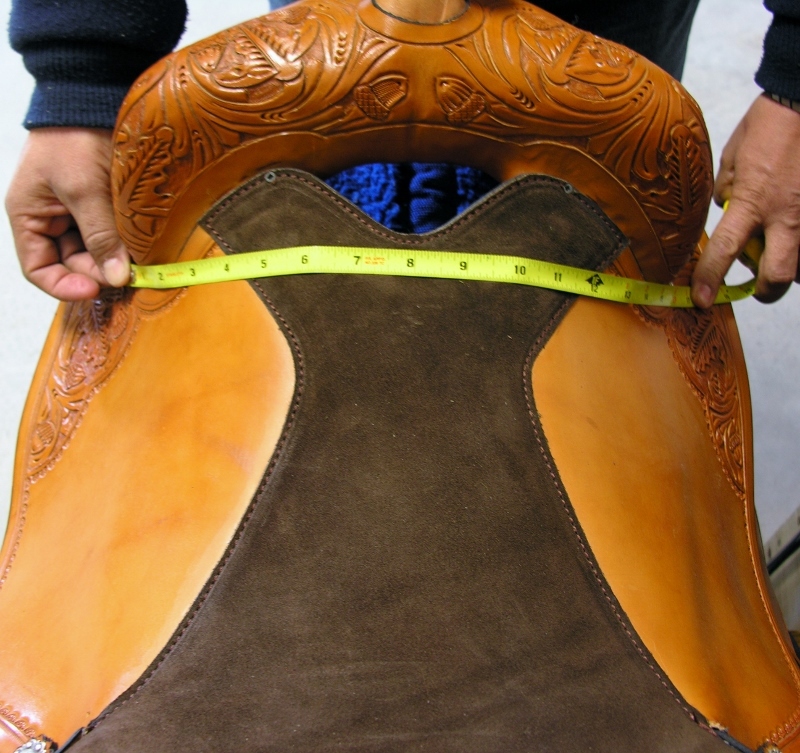 There are 3 measurements that are needed to ensure that no matter what year your saddle was made that it fits perfectly. 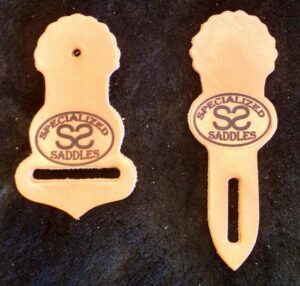 When choosing your seat type, trail is cut out at the front, flat is solid (no cut out). 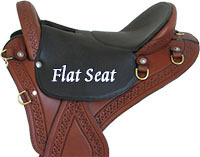 The flat seat is ONLY available for Trail Light and Featherweight Trails. 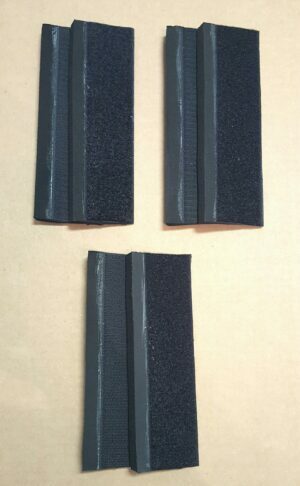 Please refer to the pictures in the gallery indicating the 3 measurments required. 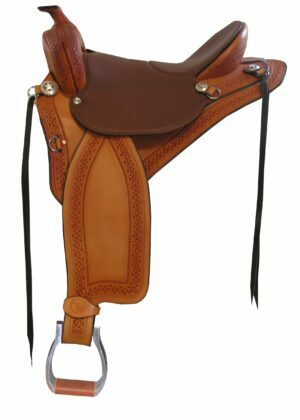 The trail seat can be on all saddle models. 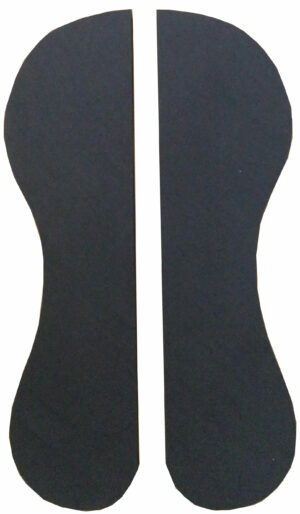 The flat seat (cut out in front) is only on a Trail Light or a Featherweight Trail model.